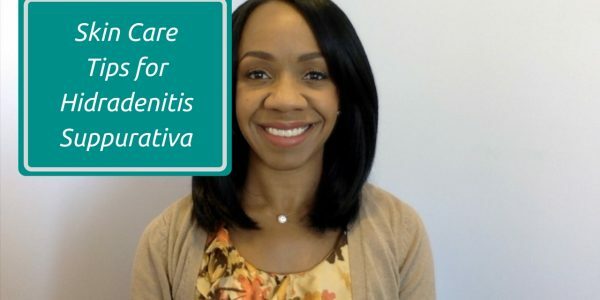 In this video I’m going to discuss skin care tips to reduce the pain and inflammation of hidradenitis suppurativa (HS) lesions, as well ways to promote skin healing. Thank you for all of your wonderful information. Have you had any of your patients try ozonated coconut oil and if so, any positive results? We are tryingbit with some success but just got started with it. Hi! We don’t have any experience with ozonated coconut oil, but please keep us posted on your results! Ozonated Coconut Oil closed up a small hole in the armpit in less than 24 hours. Applying it daily to the armpits and have had no further issues yet. It has also cleared up keratosis on arm and cheeks within a week as well. We’ve had great results so far!